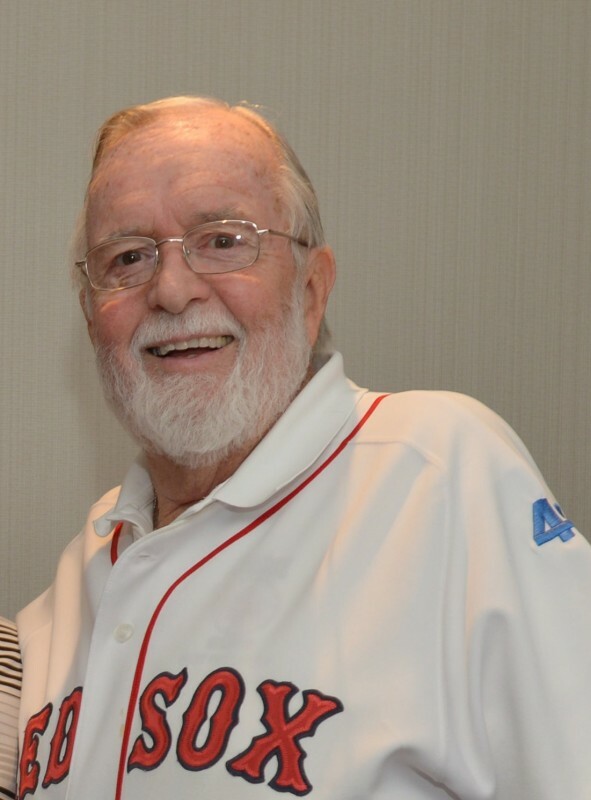 In recognition of past president and long-time member, Bruce Donahue's unparalleled contributions to the BoSox Club, the Jernegan Award will now be known as the Brad Jernegan/Bruce Donahue Award beginning in 2019. The Jernegan Award is named in honor of the late Brad Jernegan, a charter member and President of the BoSox Club in 1969 and 1970. His dedication and tireless efforts on behalf of the BoSox Club remain an inspiration to all that follow. His enthusiasm during the founding of the club and his leadership during the formative years were indispensable to the ultimate success of the Club. The Award, presented by a vote of the Board of Directors, recognizes special and continuing contributions to the BoSox Club. The Award is presented at the Annual Meeting of the BoSox Club in the years in which the Board of Directors believes there is a fitting and deserving candidate. 1995 - Tom Feenan, Jr.
1987 - Tom Feenan, Sr.